Births, Deaths and Marriages registers and maintains Tasmanian birth, death, marriage, relationship and change of name records. It also issues certificates and provides information to approved applicants. You must register the birth of your baby with Births, Deaths and Marriages before they are 8 weeks old.  When a person dies in Tasmania the death must be registered with Births, Deaths and Marriages as soon as possible. Anyone can access a birth record more than 100 years old, a death record more than 25 years old and a marriage record more than 75 years old registered in Tasmania.